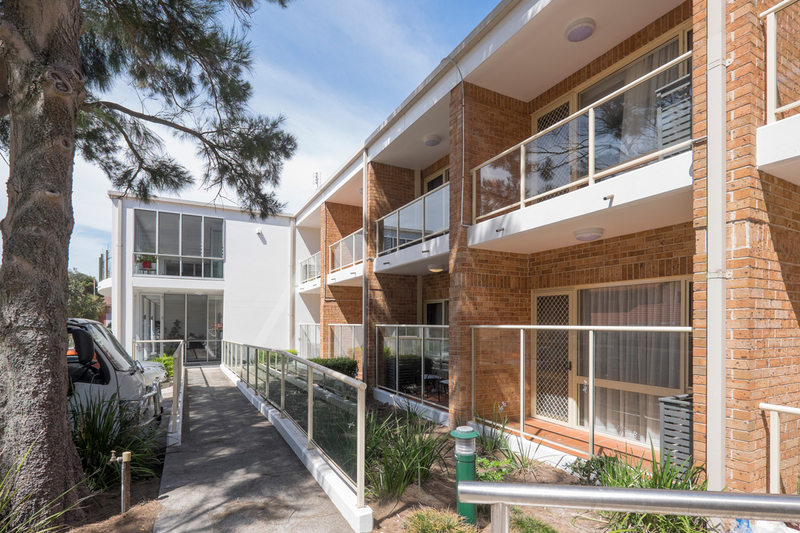 A fresh new character for an older building. 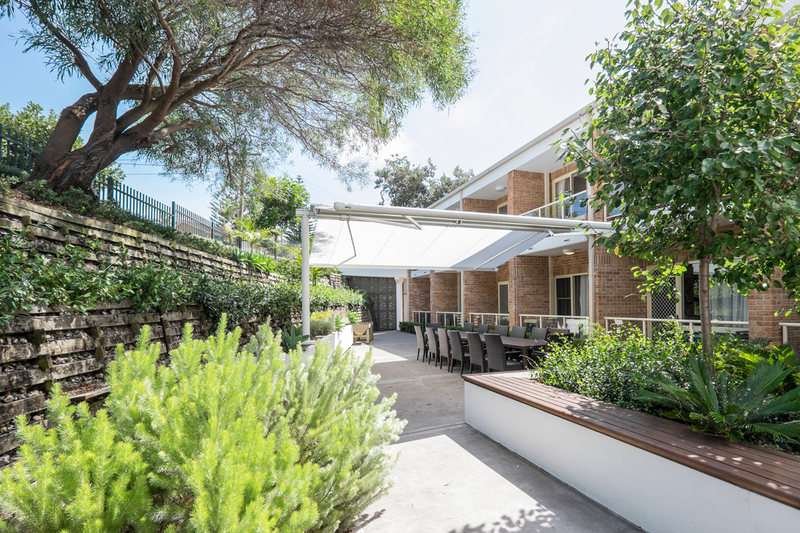 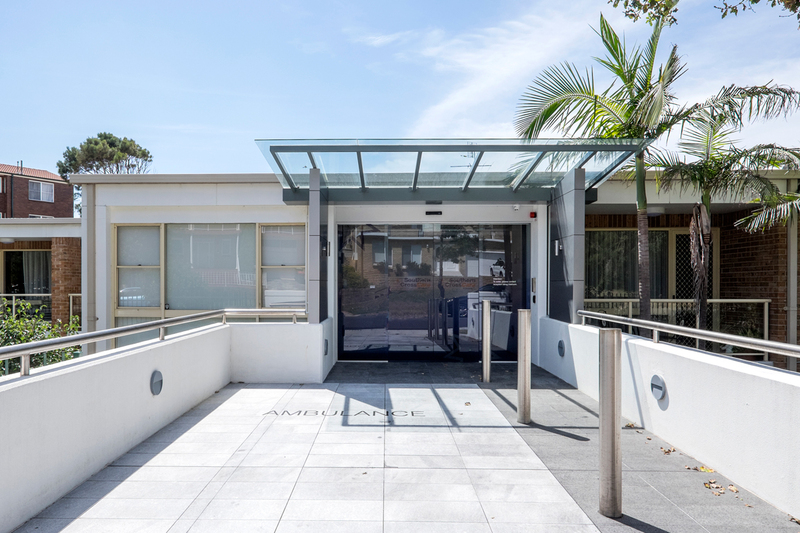 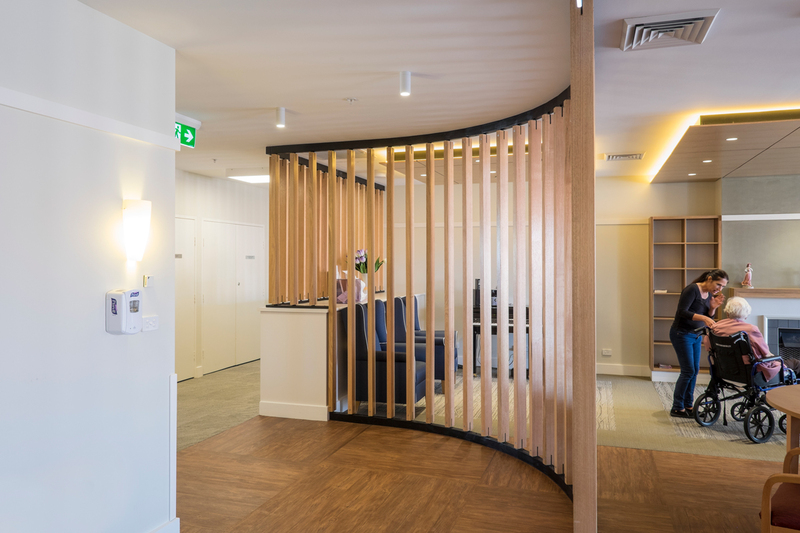 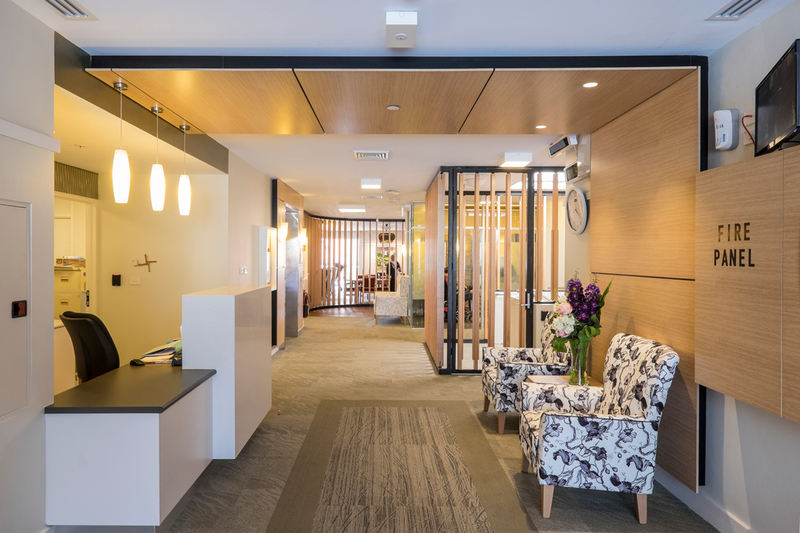 From Southern Cross Care South Coogee: “Our facility, our home, is full of pride, joy, happiness and unity. 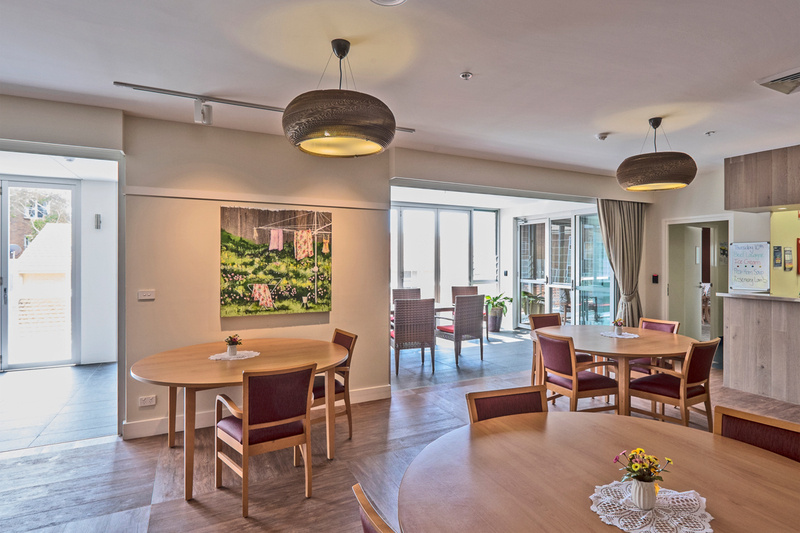 The refurbishment has changed not only the look and feel of the facility, but the environment and wellbeing of our residents and staff”.